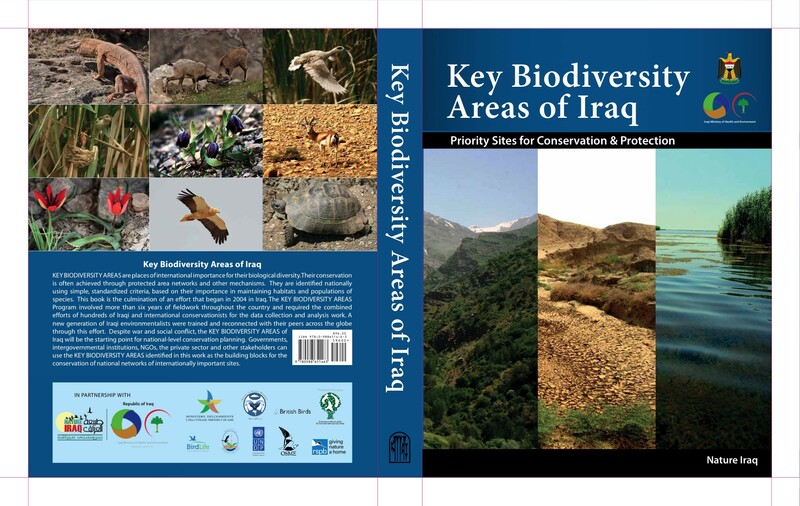 Key Biodiversity Areas (KBAs) are places of international importance for their biological diversity. Their conservation is often achieved through protected area networks and other legal protections. They are identified nationally using simple, standardized criteria, based on their importance in maintaining habitats and populations of species. 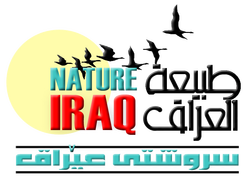 This book is the culmination of an effort that began in 2004 through a joint initiative between Nature Iraq and the Iraqi Ministry of Health and Environment, assisted by staff from BirdLife International, the Centre for Middle Eastern Plants/Royal Botanic Garden Edinburgh (CMEP/RBGE), the Canadian International Development Agency (CIDA), the Italian Ministry of Environment, Land & Sea (IMELS), and other international conservation and donor organizations. Contact One Of Our Conservation Scientists For More Information..
​Read how the conservation community is reacting..